Discretion, Closeness, Spontaneity and Professionalism are our values. 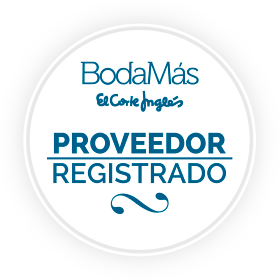 35 years of experience in the audiovisual sector guarantee us. We love having a close relationship with the couple and getting to know them well, so that they feel comfortable and relaxed and thus be able to offer them an intimate report and with which they feel identified, for which we carry out a deep and detailed study of each link and each couple. .
We want to go as unnoticed as possible, thus avoiding interrupting your big day, finding in this way a fresh, elegant, clean and faithful report, in which we intend to capture your personality with the utmost naturalness possible. 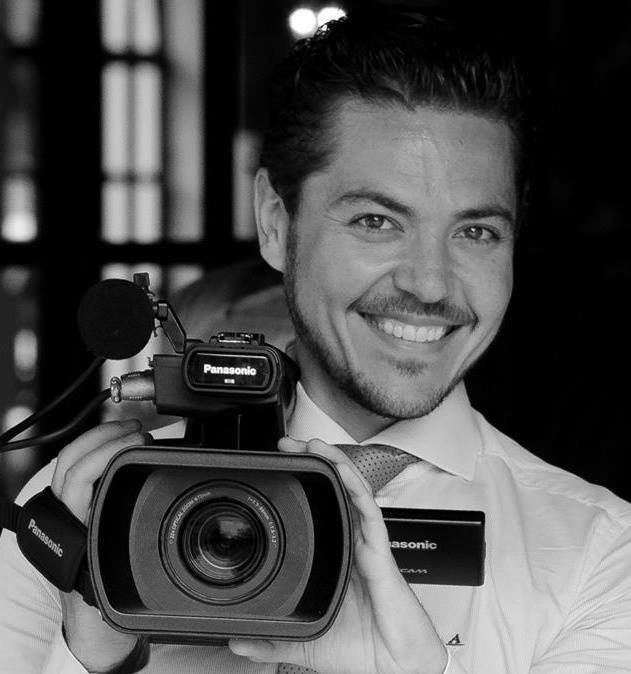 Producciones Ojeda is an audiovisual production company specialized in Wedding Cinematography that offers the client a cinematographic video style that is characterized by being spontaneous, creative, modern and original. 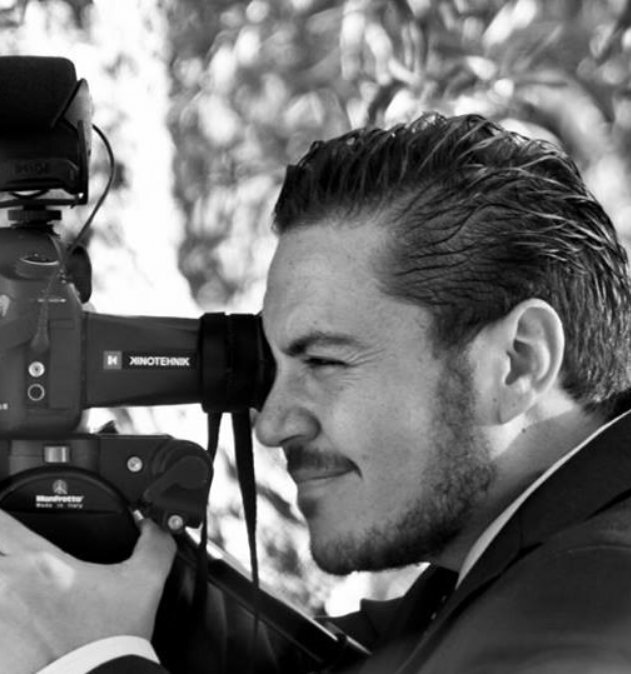 We have made wedding films in different parts of Spain and Europe. Each film is unique, taken care of in detail and made to measure for our clients, far from the traditional wedding video. Thanks to advanced cinematographic tools, we can give our videos a great visual and artistic quality. We use the most advanced technology as 4k UHD equipment and high fidelity sound.